Dr Rumack: You’d better tell the Captain we’ve got to land as soon as we can. This woman has to be gotten to a hospital. Dr Rumack: It’s a big building with patients, but that’s not important right now. The first time I was hospitalized, I was only 16. 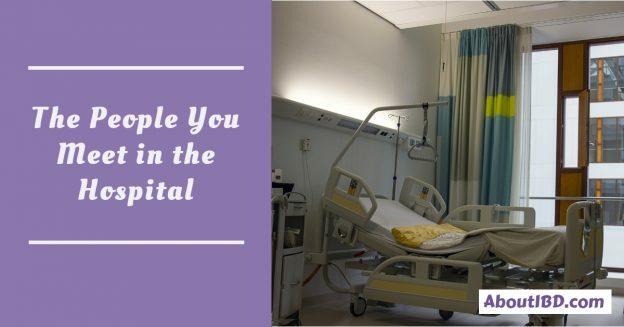 I’d never been in the hospital before, though of course I had family members who were, so I didn’t really need a primer on being an inpatient. However, what I could not have been prepared for was the people I met while on the inside. I’m not speaking of doctors. Or nurses. Of whom I met plenty, of course. What I’m speaking of is roommates. This entry was posted in My Story and tagged healthcare, hospitalization, roommates on August 13, 2014 by Amber.